I live in Olive Branch Mississippi with my wife, Kathe, my son, Elton, and daughters Evelyn, Eliza and Ellenor. 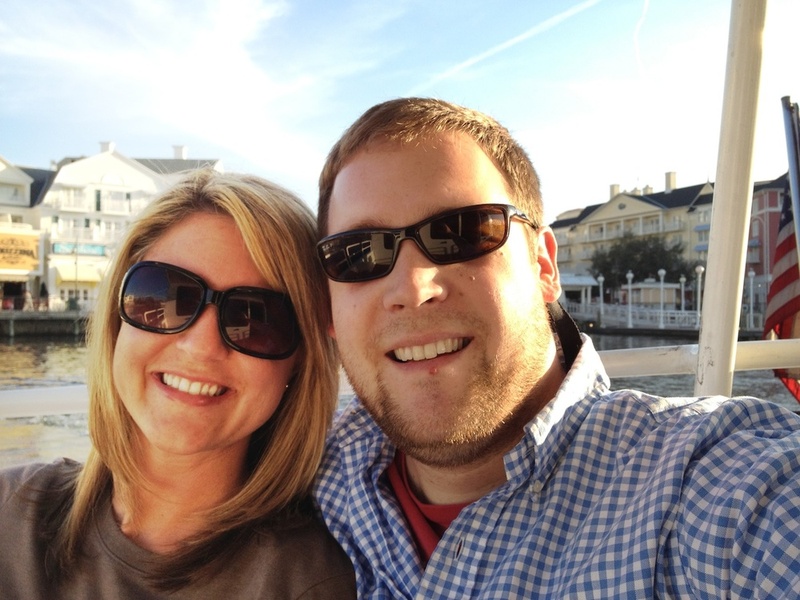 Kathe and I met at Redeemer Baptist Church in the spring of 2011 through working on some design projects together. We married in January 2012 and didn't waste any time beginning to build our family. As of January of 2014 I am the Creative Director at Germantown Baptist Church, outside of Memphis. Our team handles everything from Communications to Video creation to Live Production and even I.T. I'm also a volunteer designer/tech director for Redeemer Baptist Church in Olive Branch, a church I helped plant in 2011 with some of my closest friends. The opportunity that God has given me to create art for His glory is one of the most fulfilling professions anyone could have and I'm incredibly thankful to Him for it. Many of the projects I've displayed on this site were side or freelance projects. Kathe and I both do freelance design on a regular basis and are available for hire if you or your church have a project you need done. We specialize in Print Design, Logo/Branding Design and Video Production. Our skill sets include fluency in Adobe Photoshop, Illustrator, Indesign, After Effects, Premiere Pro and Final Cut Pro, I also am available for consultation with churches regarding Communications, Video Production, Live Projection, and training in ProPresenter for worship environments. We would love to help you out on your next project because there's nothing we love more than seeing the local Church communicate their message clearly! Please send me an email with your contact info and we will contact you as soon as we can.